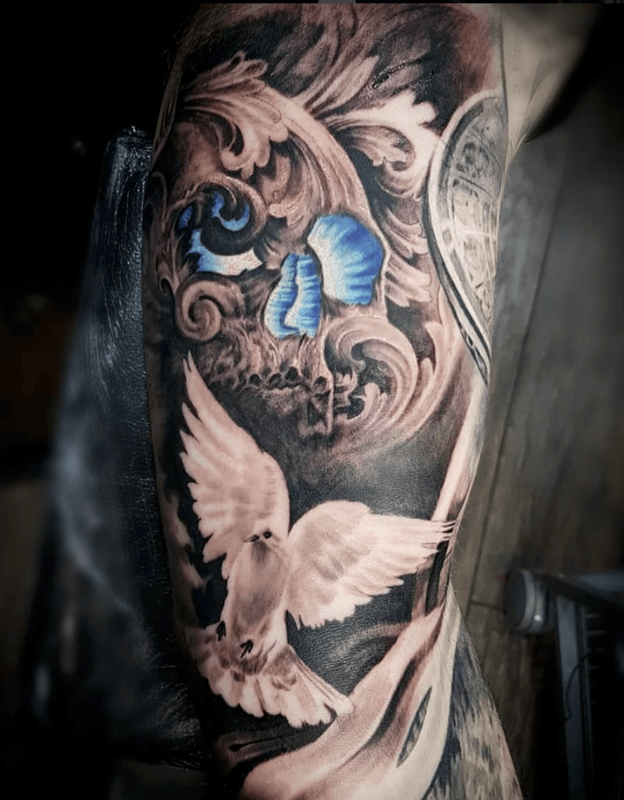 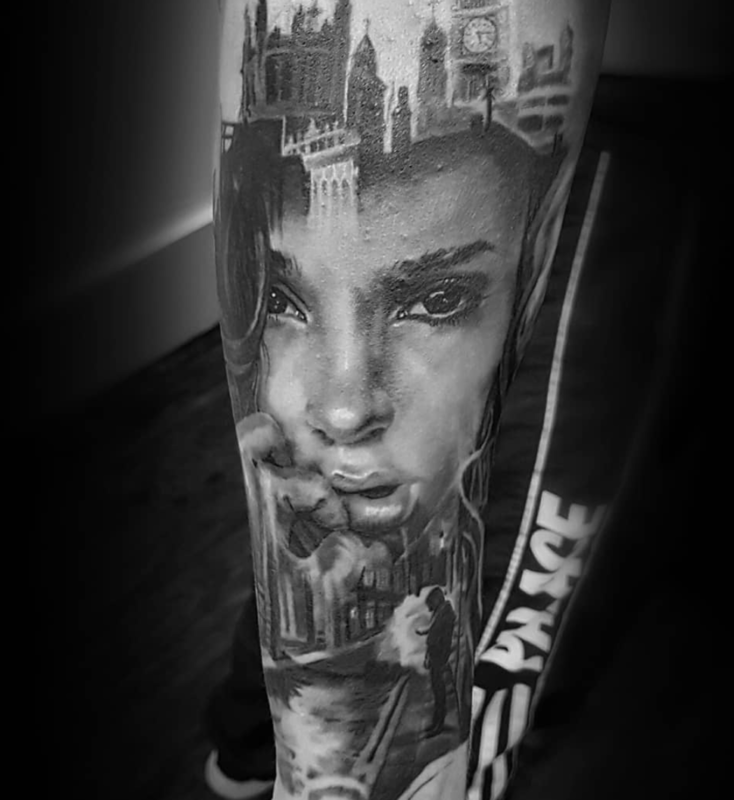 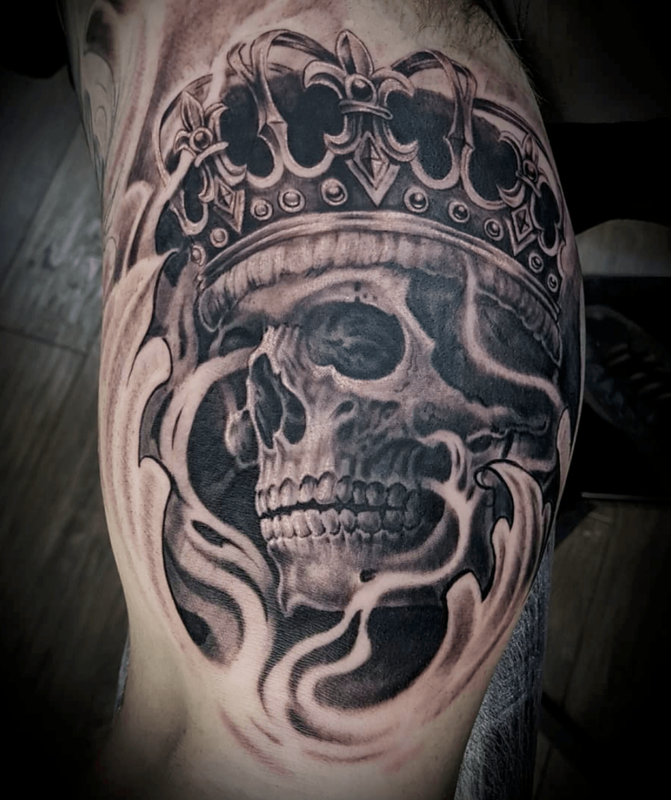 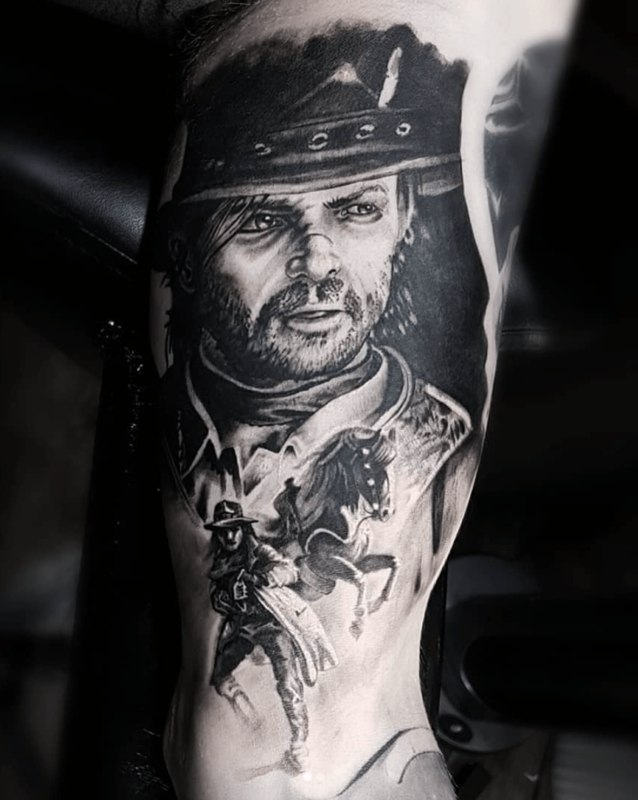 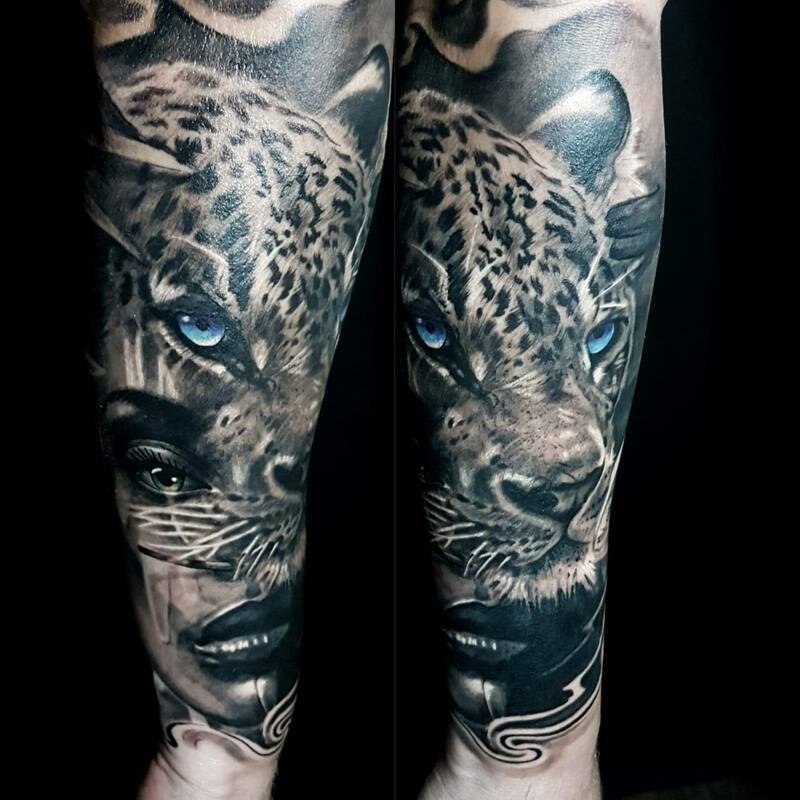 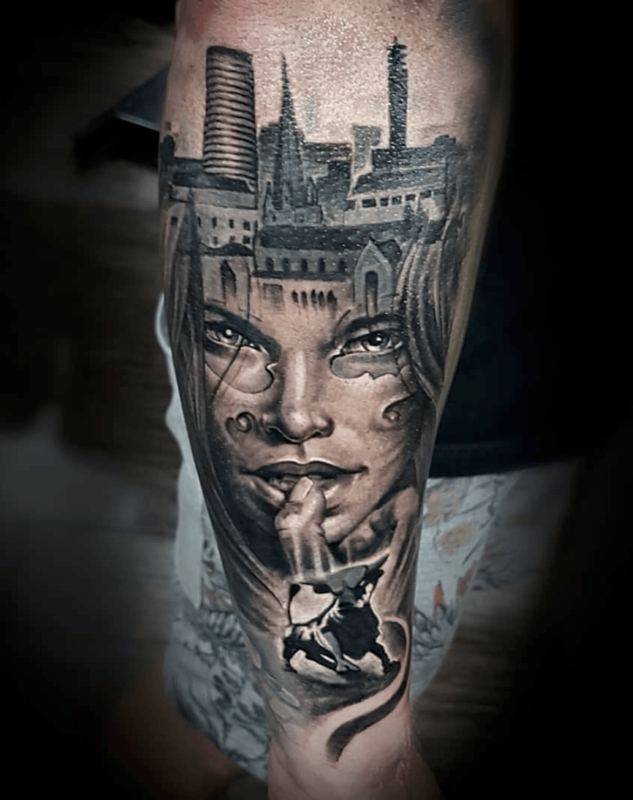 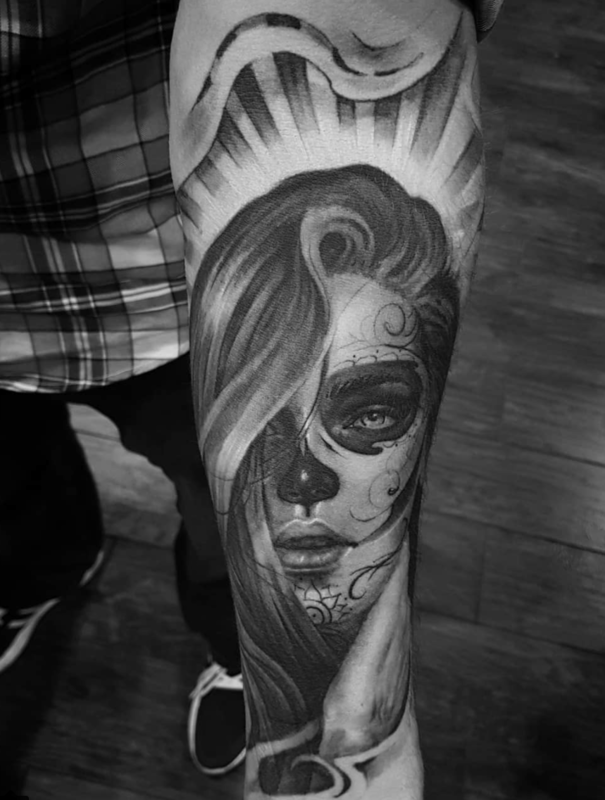 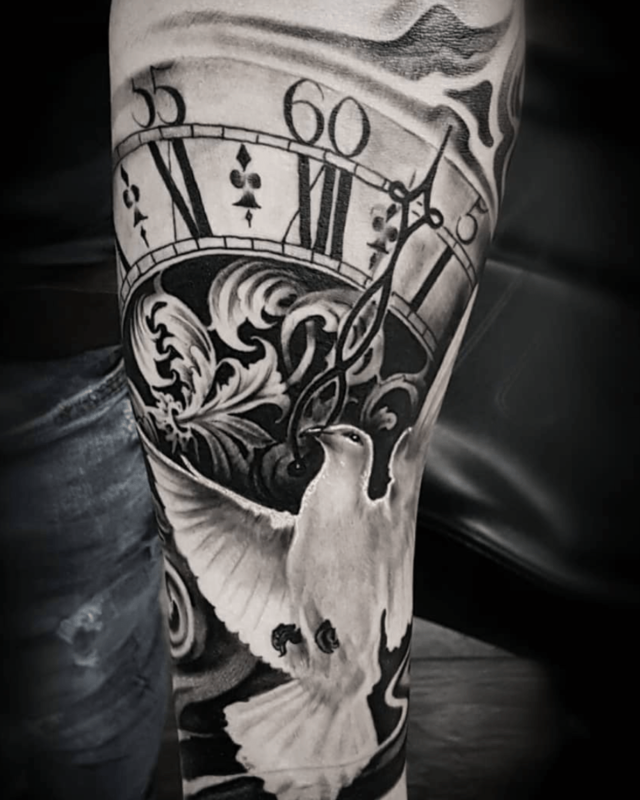 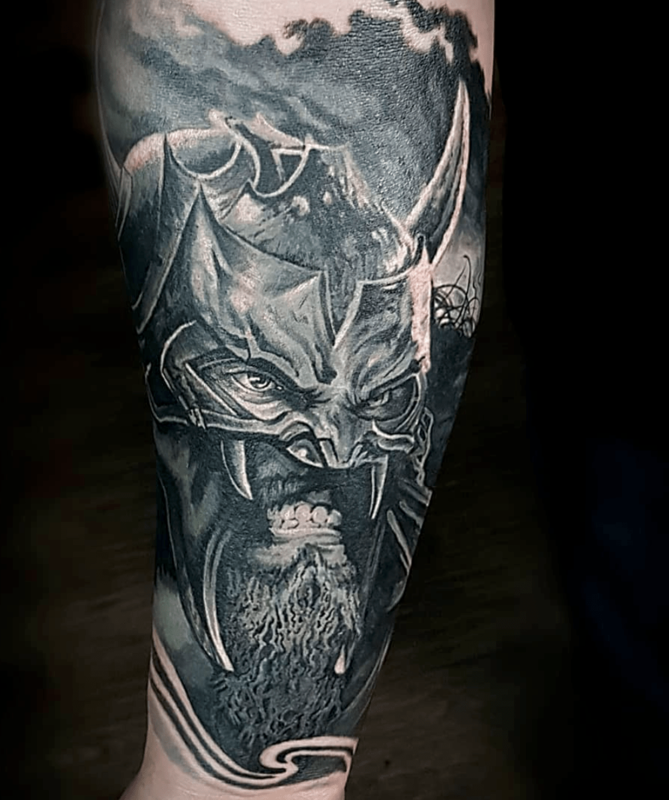 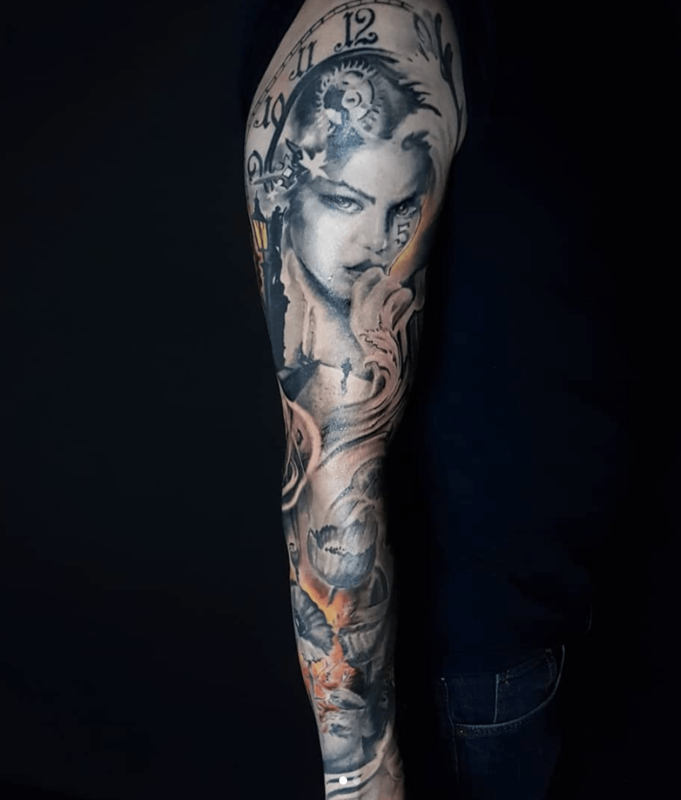 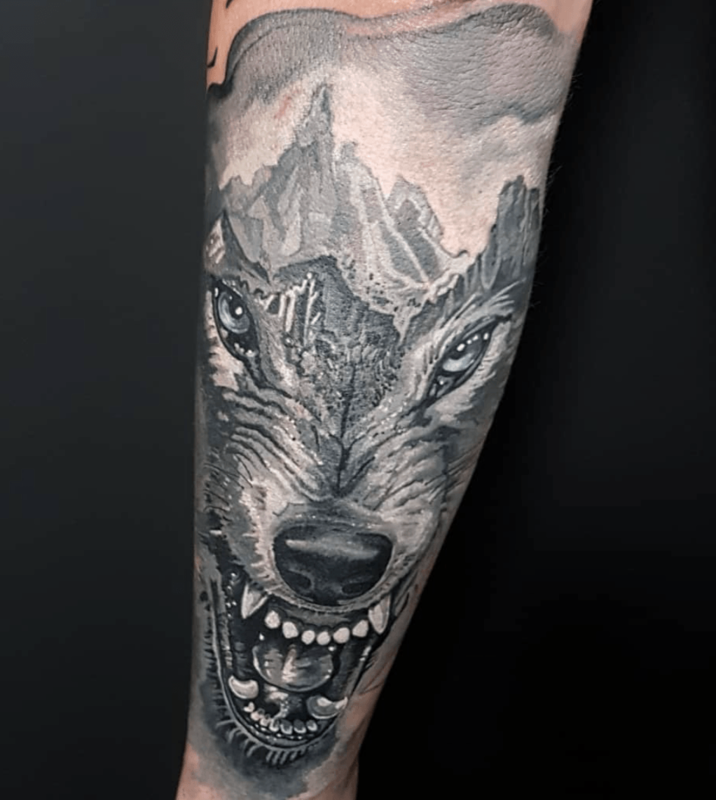 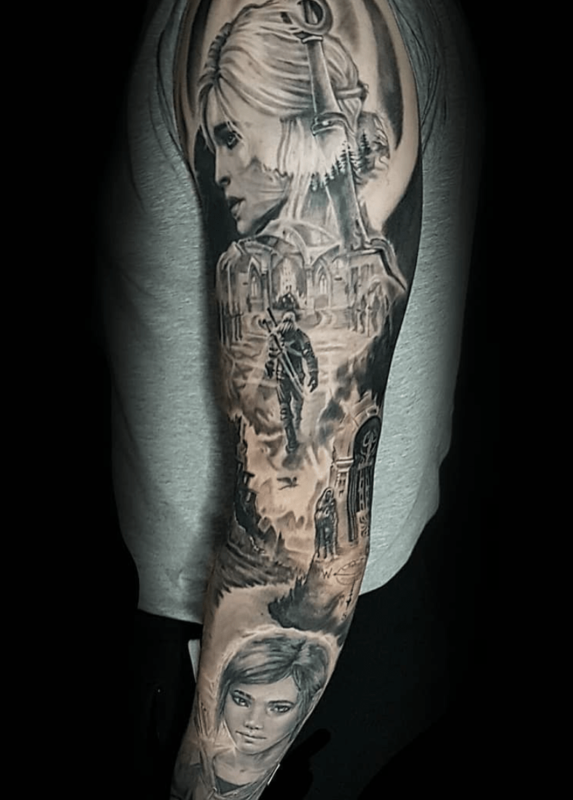 Black and grey and colour realism. 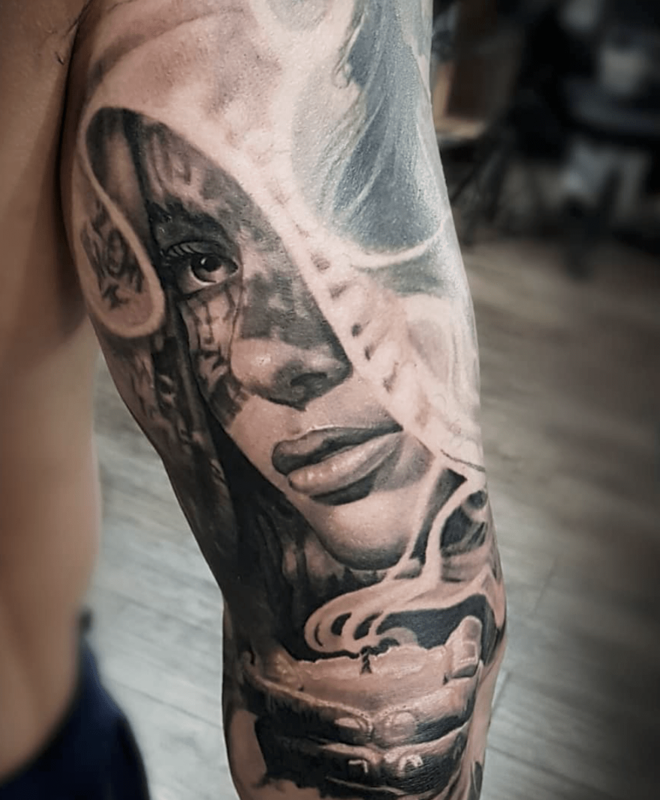 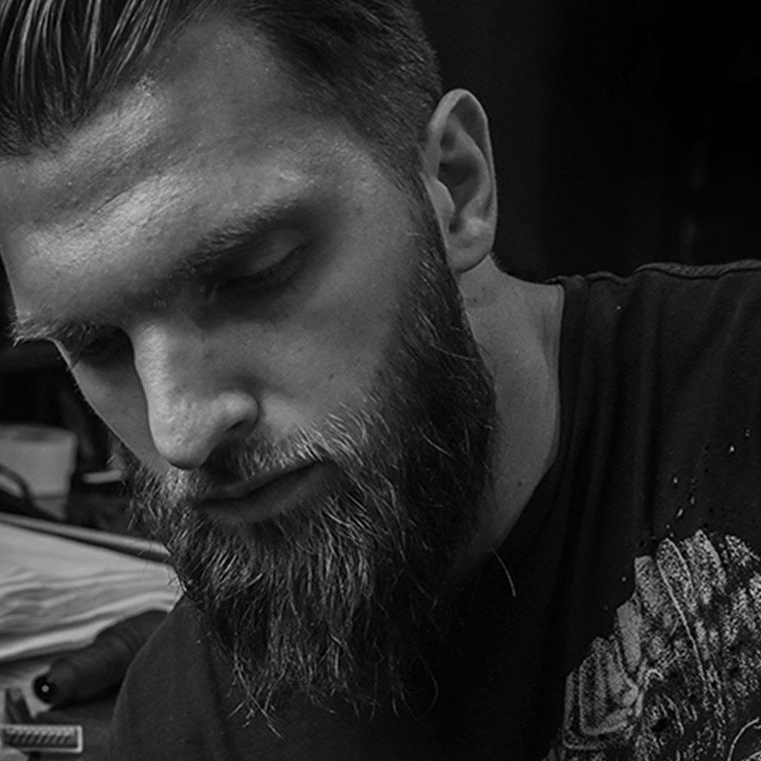 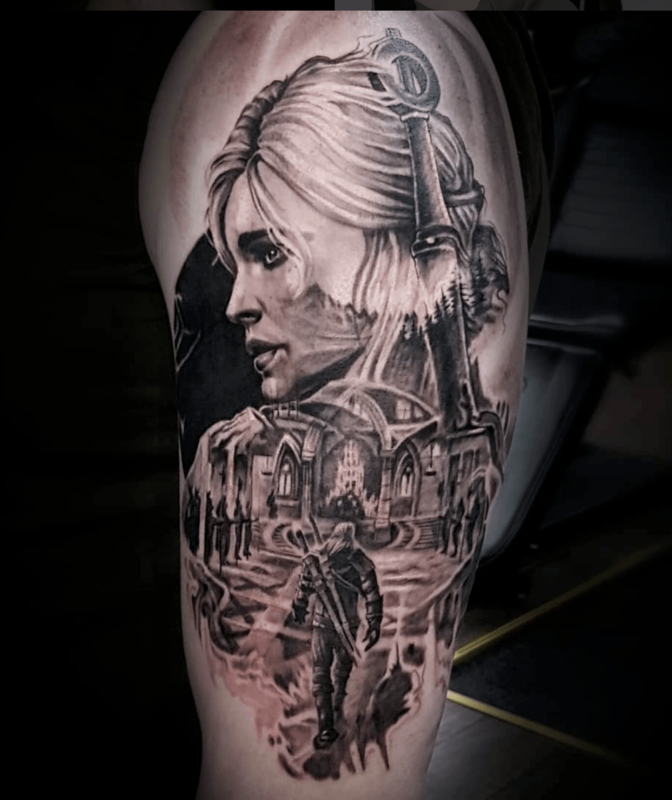 I have always liked art and the challenge of tattooing, where I grew up I didn’t see any good tattoos so I wanted to proved that they could be art and not just tattoos. 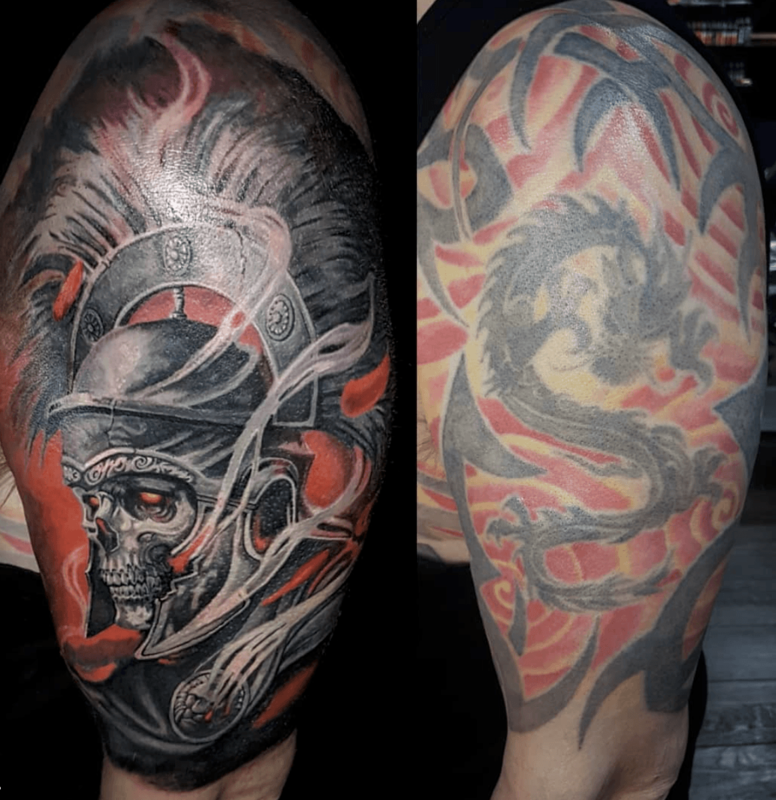 Travel, Muay Thai, physical activityies and painting.